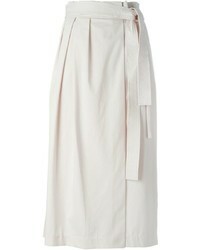 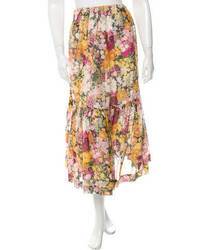 3.1 Phillip Lim Tiered Ruffle Maxi Skirt $595 Free US shipping AND returns! 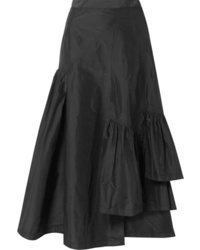 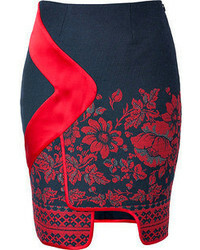 3.1 Phillip Lim Asymmetric Ruffled Silk Taffeta Midi Skirt $695 Free US shipping AND returns! 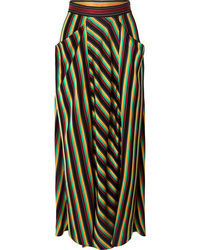 3.1 Phillip Lim Striped Satin Maxi Skirt $595 Free US shipping AND returns! 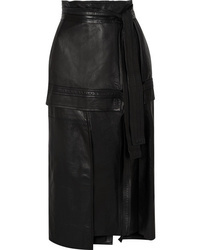 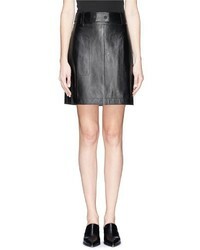 3.1 Phillip Lim Leather Midi Skirt $1,495 Free US shipping AND returns! 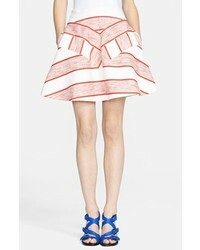 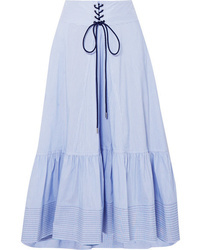 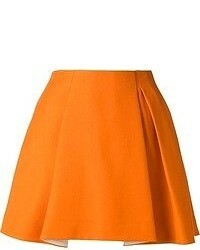 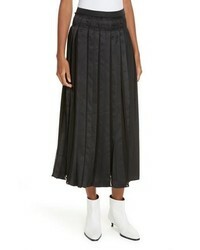 3.1 Phillip Lim Lace Up Striped Cotton Blend Poplin Midi Skirt $238 $475 Free US shipping AND returns!